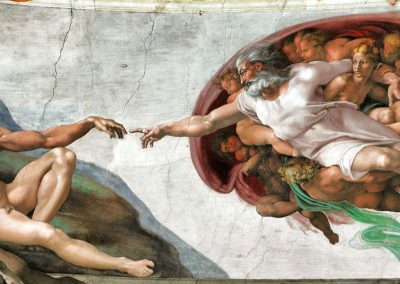 In 2016 over 6 million people chose to visit up close and personal the Michelangelo’s stunning frescoes, painted by the artist over 500 years ago in the Sistine Chapel, located in the Apostolic Palace, inside the Vatican City. 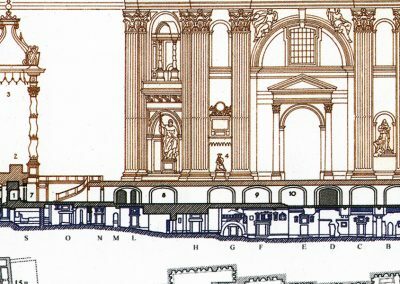 It took Michelangelo nearly 6 years of his life to complete the frescoes on the vault and of the back wall above the altar. These masterpieces of art, universally loved and celebrated, offer to visitors a lifetime experience! 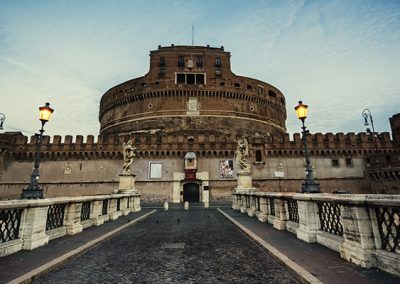 To access this incredible site visitors need to buy a ticket and go through an itinerary full of incredible masterpieces along the Vatican Museums. 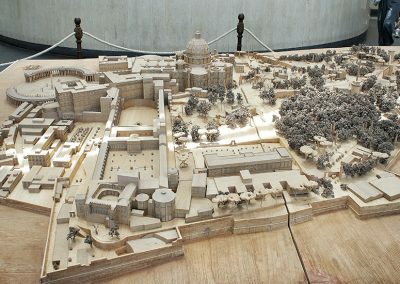 Hence, it’s important to underline that the Sistine Chapel is neither a church, neither part of St. Peter’s Basilica although adjacent to the church. 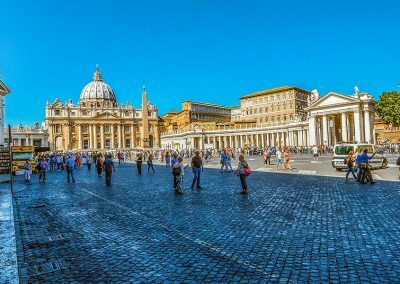 And, unless you are a member of the Catholic Clergy, it’s almost impossible that you will be allow to enter the Sistine Chapel from St. Peter’s. 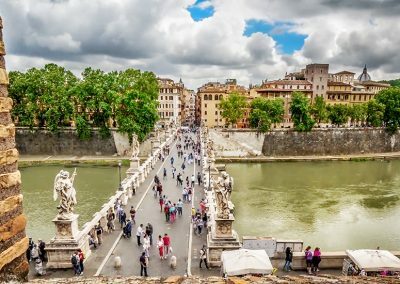 In this article you will find all the most useful information about the Sistine Chapel, including tickets, prices, opening hours and much more. 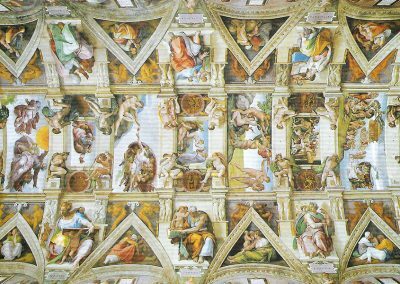 To learn about its history and most interesting facts visit the article Sistine Chapel Facts and History! 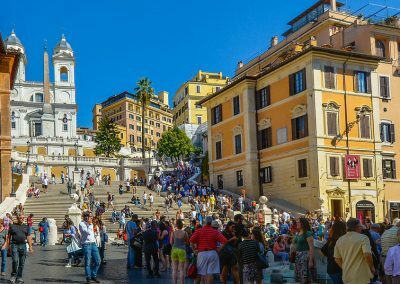 Entry to the Vatican Museums, the Sistine Chapel, St. Peter’s Basilica and the Vatican Gardens is permitted only to appropriately dressed visitors. 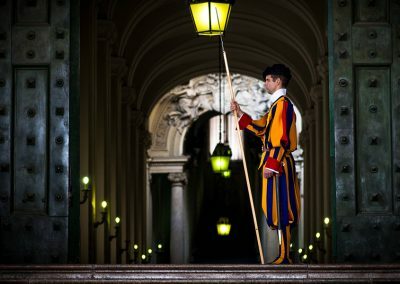 NOTE: Visiting Hours of the Sistine Chapel follow the schedule of the Vatican Museums. 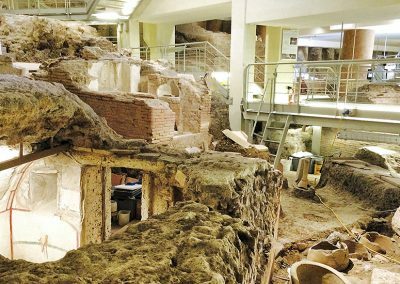 For the updated calendar 2017/2018 you can check this PDF CALENDAR provided by the Vatican Museums. NOTE: There’s no such thing as “Tickets to Sistine Chapel Only”. 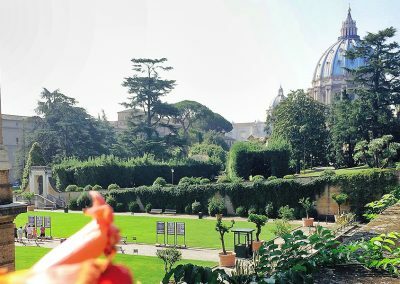 To access the site you need to enter from the Vatican Museums entrance and follow the available itineraries within. – Skip-the-line tickets allow visitors to skip the line only at the ticket office, but do not exempt visitors to skip the line at the security checks. – In order to make the reservation online please have on hand the following documents: an identity document and names of all the participants. – After the confirmation you will receive the voucher containing the reservation code and tour information. The applicant is asked to print off the voucher (it is also possible to show it on a smartphone or tablet) as to present it on the day of the tour. 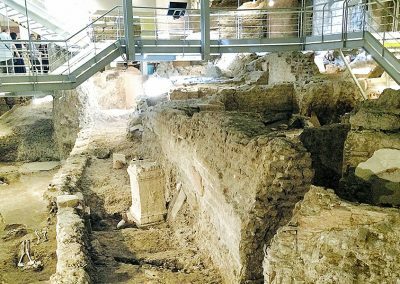 – Up to one hour before the tour, it is possible to modify the reservation date depending upon availability. It isn’t possible to make changes to the number of participants. NOTE: * If a reduced price ticket is reserved without the required documents the visitor will be asked to make payment of a full price ticket so as to enter. The reduced ticket will not be refunded. 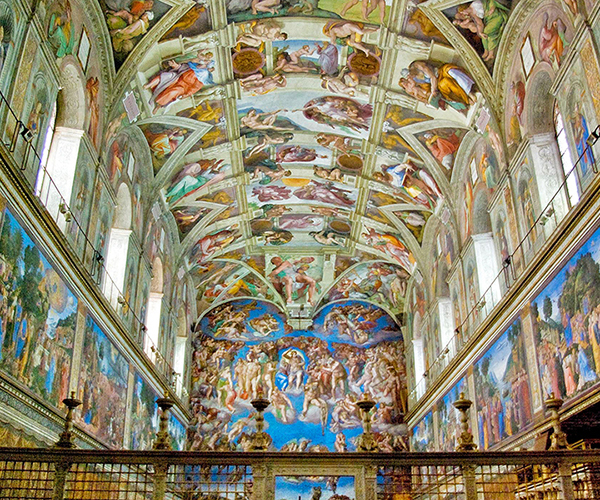 The Sistine Chapel is a chapel located in the Apostolic Palace in the Vatican City. The Sistine Chapel is a sacred place, preferred location of the most important masses and ceremonies such as the Election of the Pope by the Conclave. Are there tickets to Sistine Chapel only? 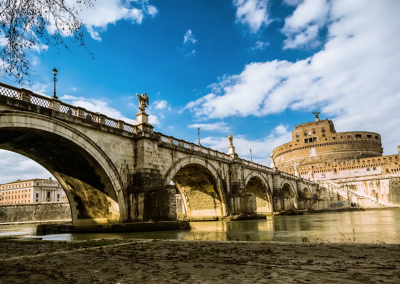 o, if you want to see the beautiful Michelangelo’s painted ceiling you will have to buy a ticket for the Vatican Museums, follow the itinerary, which ends in the Sistine Chapel! 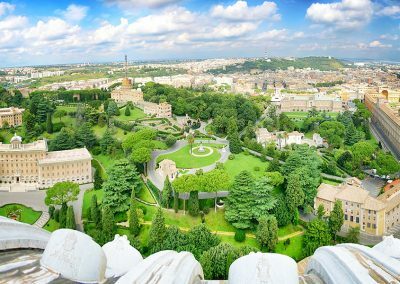 As mentioned, to visit the Sistine Chapel you need to buy tickets for the Vatican Museums. Full price is 16€ (+4€ reservation fee if you pre-book online); Reduced Ticket is 8€ (+4€ reservation fee). 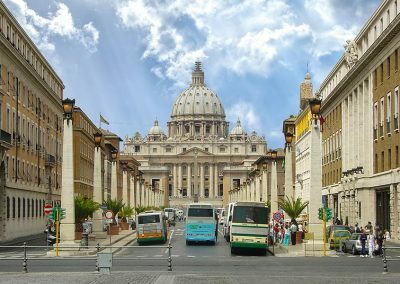 For more information visit: Vatican Museum: Tickets, Hours and Dress Code. Can you take pictures inside the Sistine Chapel? Unfortunately it is not allowed to take pictures in the Sistine Chapel. Checks are quite strict. So, just be careful! 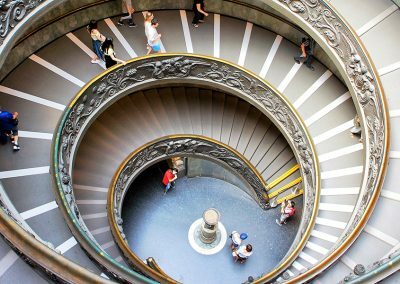 However, you can take all the pictures you want in the Vatican Museums. 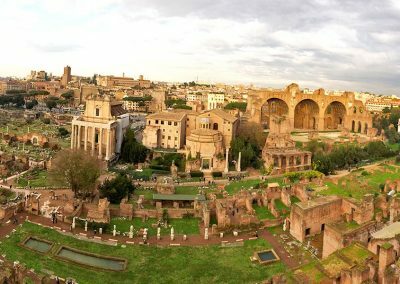 Are you wondering something about this landmark in Rome? We’d love to hear more from you. Just visit our Q&A section and post your question. 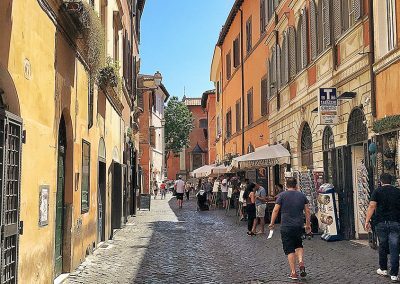 It will be answered by an official Rome tour guide!